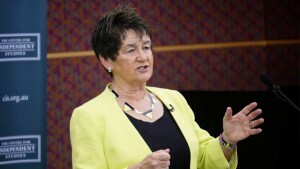 The Hon Ruth Richardson lecturing at an Advanced L&S. Liberty and Society is a unique conference program for undergraduates, recent graduates and postgraduates. The goal of the Liberty and Society conferences is to create an intellectual environment where ideas and opinions about what makes a free society can be discussed, argued and learnt. Generous scholarships allow everyone to apply. Liberty and Society is for young people who may be questioning the standard answers they are getting regarding social, political and economic issues. You may not see yourself as fitting into the ‘left’ or ‘right’ mould. This is an opportunity to consider the classical liberal perspective. Classical liberalism promotes individual freedom, private property, limited government and free trade. 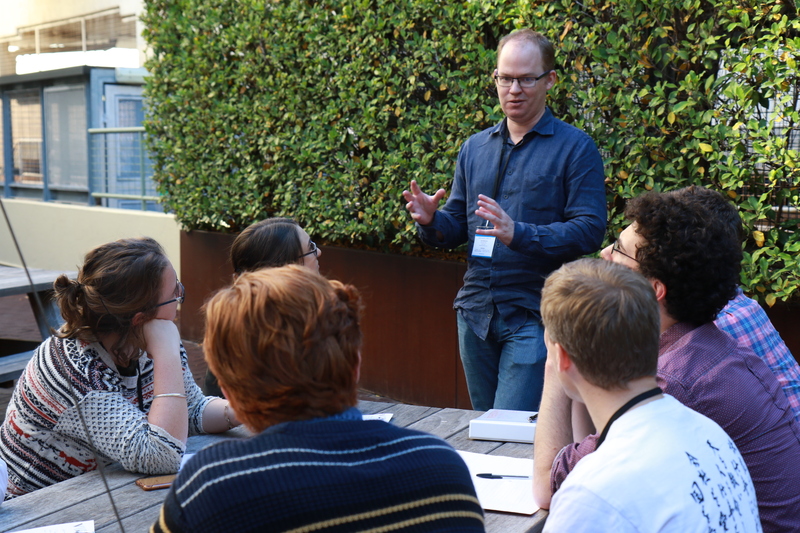 Students attend sessions and discussions on economics, political thought, law and social policy over the weekend, interspersed with arguments about foreign policy, education and politics. How much individual freedom is possible? What are the practical implications of reducing government? What are the necessary foundations to build a free, open society? Matthew O’Donnell speaks at a breakout session. of 18 who live in Australia, New Zealand or the South Pacific and have an interest in liberal ideas. also provides a forum for participants to present a paper or article on a topic covering liberal issues or perspectives. The conferences are open to undergraduates, recent graduates and postgraduates over the age of 18 who live in Australia, New Zealand or the South Pacific. Applicants can be studying any subject. It is not a prerequisite to have in-depth knowledge about classical liberalism. We are interested in people who are inquisitive about society and how it works. The conference is not available to students in high school. Participation is free. Subsidised by our generous supporters, scholarships cover all meals, accommodation and session costs. We do not guarantee travel expenses, however, interstate students may wish to apply for additional scholarship funds to reimburse for flights and transfers to the conference. The scholarships are made possible through the generous support of the contributors to The Centre for Independent Studies. These individuals, companies and foundations believe in the importance of encouraging young people to have a clear understanding of what makes a free and open society.